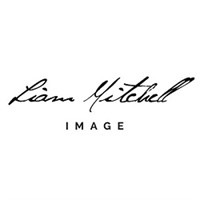 Liam Mitchell Image is a professional photographer providing wedding photography services in New Zealand. We expertise in capturing creative, stunning natural wedding photographs. Reach us at 0274157387 to know more.